Supply chain management means managing each portion of your supply chain from factory inventory through to warehousing and delivery. Many times when people discuss their supply chain they are only referencing one aspect of the chain, usually the one that affects the most money for that company. Managing a supply chain can be tricky which is why many people hire outside companies to handle their goods for at least part of the chain. This could mean using a company with global shipping services or just a local carrier that can handle moves to your customers. The important part of outsourcing is total visibility. Every part of the chain should be transparent so you can see if there are any weak links. As the saying goes “you are only as strong as your weakest link”. If you cannot see all of the links then you may be losing money with your lack of visibility. Each aspect of the supply chain is important no matter how small. Procurement, asset management, transportation, inventory management, purchase orders, and warehousing should all be clearly visible aspects of your chain. Using software that gives real time visibility can be a great start. 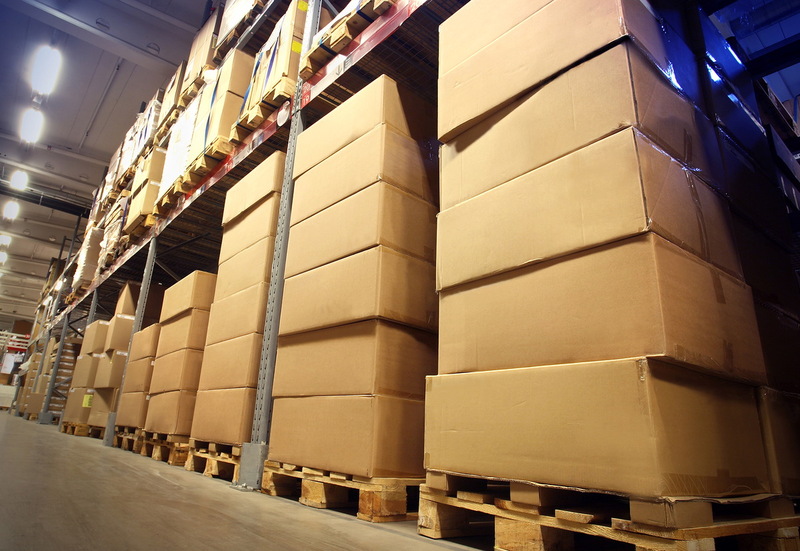 Each portion of the supply chain should flow from procuring your inventory to moving your inventory to holding your inventory and then selling your inventory. Each part should be planned with costs and priorities made evident for full transparency of your chain. This way whether you are dealing with your agent at a factory or working with a freight forwarding company, you can calculate any gains or losses immediately.